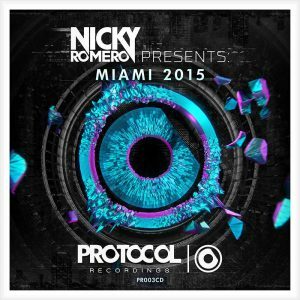 The compilation features a plethora of phenomenal tracks including exclusives from promising, emerging talents such as Arno Cost & Arias, Felguk, Blinders, Reunify and more, while also offering forthcoming Protocol releases from Nicky Romero, Volt & State, Magnificence and Paris & Simo among others. 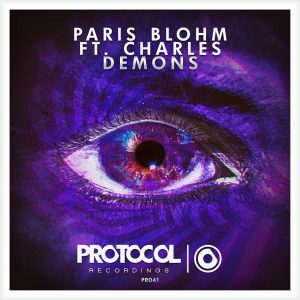 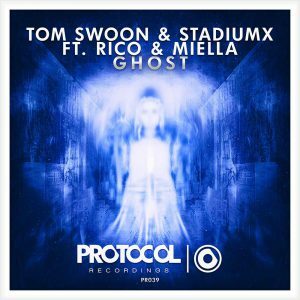 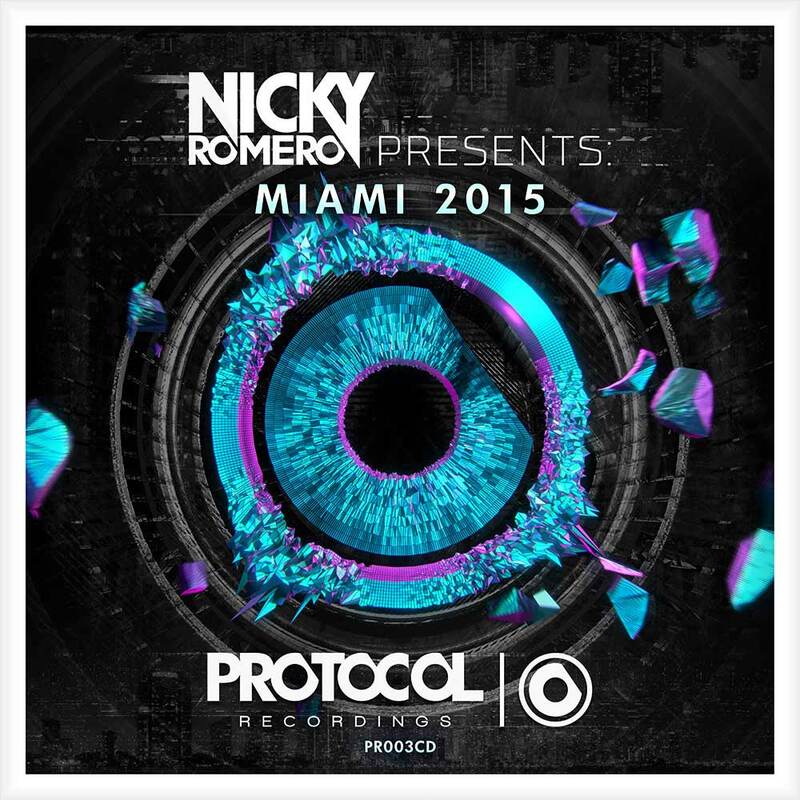 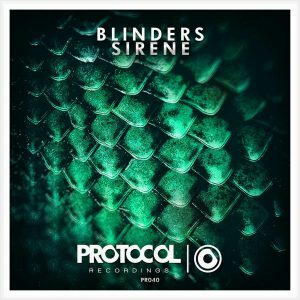 Current Protocol releases from Nicky Romero, Blinders, Stadiumx & Paris Blohm. 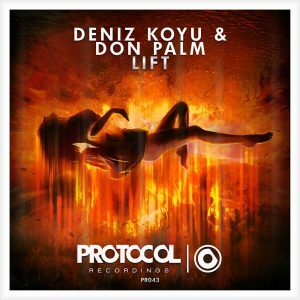 Felguk, Syn Cole – PUMP!